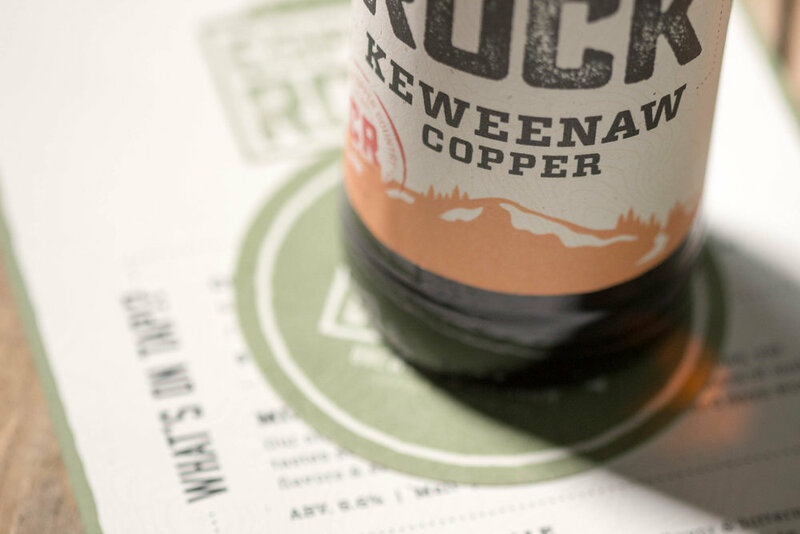 Copper Rock Brewing Co. is a craft brewery whose name was inspired by the historical and cultural significance of Northern Michigan copper mining, mainly in the Keweenaw Peninsula. Paying respect to their roots, landmarks and legends, Copper Rock Brewery is designed to feel rugged, utilitarian, honest and hardworking just like the old U.P. copper miners.